The antiquated business rates system is a major barrier to investment and must be reformed, the Confederation of Business Industry (CBI) has urged. 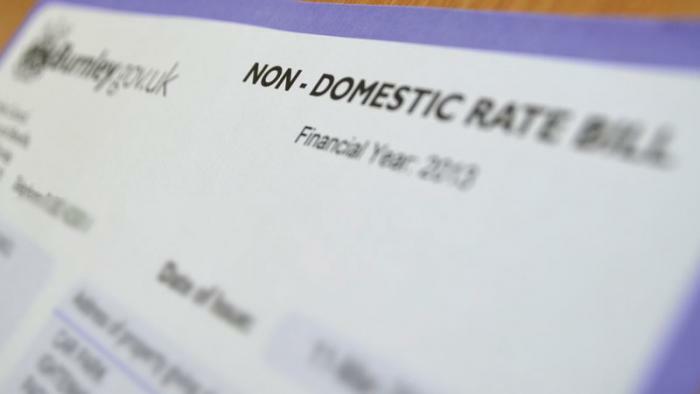 The CBI has recommended that smaller properties should be exempt from business rates, revaluations should be more frequent, and future increases should be limited as a result of a switch of the inflation benchmark which they track. The recommendations were made in a response by the industry body to a review of business rates announced by George Osborne, the Chancellor, in last year’s Autumn Statement. The industry body has recommended properties valued below £12,000 should be exempt from rates. The CBI has also called on the Government to reform its “decades-old” business rates model and shift towards raising the tax in line with the consumer price index (CPI), as opposed to the retail price index (RPI). Unlike CPI, RPI includes housing costs, which considerably inflates the rate and has largely fallen out of favour as an economic measure. Such a move could save UK companies £1.5bn, the CBI has said, and would ensure business rates do not outpace the official measure of inflation. That's really not the point at all. Business rates are the closest thing to land value taxation that we have. As such they're pretty close to being the perfect tax (for we're always going to have government and thus do have to raise tax money somehow). And the point is that land (or at least land with the permission to build a commercial outlet upon) is the scarce thing. We thus want to tax that thing at its current market value. It is this which leads to the use of that scarce thing more efficiently. It shouldn't actually be linked to an inflation measure at all: it should be linked solely to that underlying land value. But if it is going to be linked to an inflation measurement then it has to be to the one that includes that underlying land value, not the one that excludes it. There is the other point of course. Which is that they're only arguing for this at a time when CPI is lower than RPI. As and when that reverses they'll be calling for a reversal. As has happened with things like cost of living increases in pensions. When wage growth is higher than inflation the government tends to link the increases to inflation. When wage growth is below inflation then the switch occurs to linking to wage growth. So, of course, we could say that the CBI is just trying on what the politicians do routinely. To which the response is, come on CBI, you're not politicians and they are. Meaning that you're better than that.